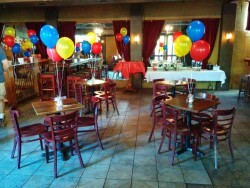 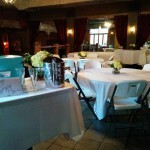 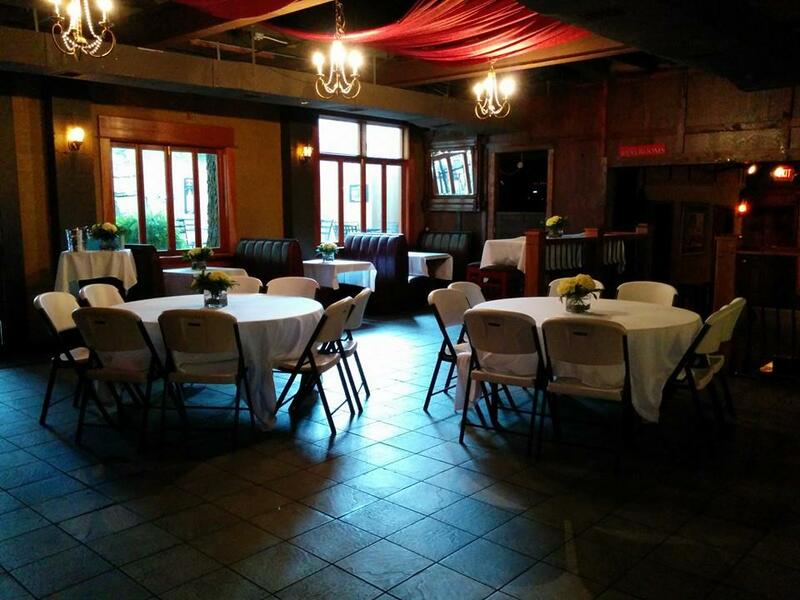 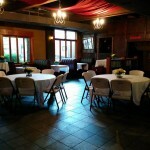 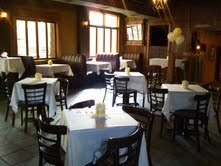 We love to dress up the Red Room for all sorts of private functions. 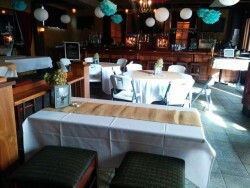 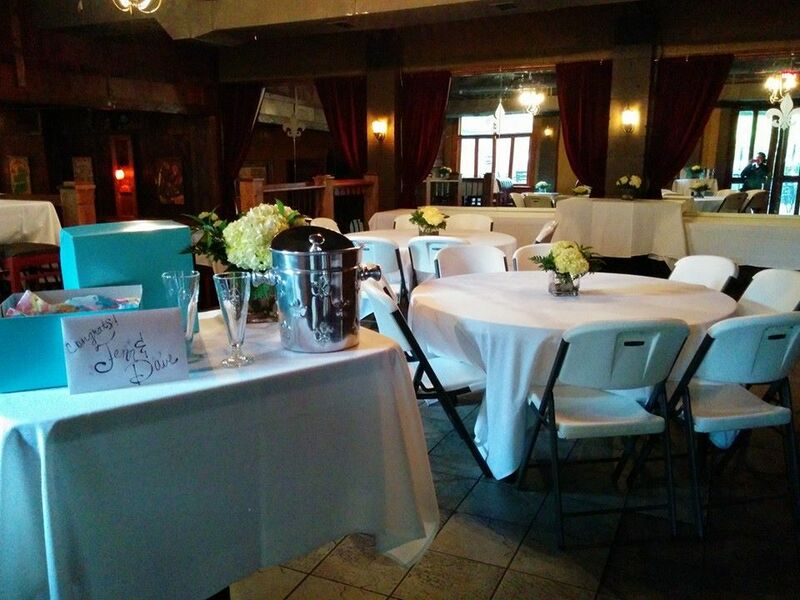 Rehearsal dinners, receptions, anniversary parties, business meetings, birthdays, bachelorette parties, retirement parties, baby showers, reunions, charity auctions, jewelry shows, couples showers and more! We have an extensive catering menu and are happy to customize everything from the food to the music to the decorations to meet your needs.